Guests who visit Walt Disney World and want to enjoy big ticket attractions without losing lots of time waiting in line are smart to take advantage of the FastPass system. FastPasses are reservations for attractions and experiences which assign guests a specific time to visit when they can then enjoy the experience with little to no wait time. Guests are able to book up to three FastPasses per day ahead of time for one Disney Park and then book a fourth one while in the park after using the initial three. 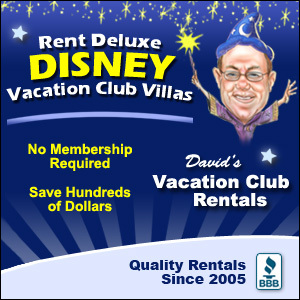 Guests who stay on property at a Disney Resort can book their FastPasses up to sixty days in advance and those who stay off property can book thirty days ahead of time. Taking advantage of the FastPass system is the perfect way to enjoy popular attractions without the long wait times. Guests who visit Epcot can enjoy a unique park that is split into Future World and World Showcase. Future World invites guests to celebrate nature and technology and World Showcase lets guests travel around the world in eleven different pavilions focused on countries from around the world. 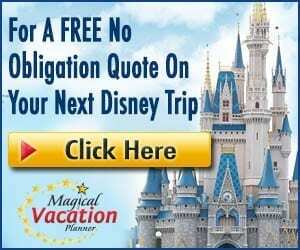 There are plenty of popular and enjoyable attractions that guests can enjoy while visiting Epcot, and some of them are definitely fantastic choices for a FastPass. While guests can only book up to three FastPasses per day, this list is going to look at the top five choices since sometimes FastPasses run out quickly for certain attractions. Here are the top five FastPass picks for Epcot in Walt Disney World. 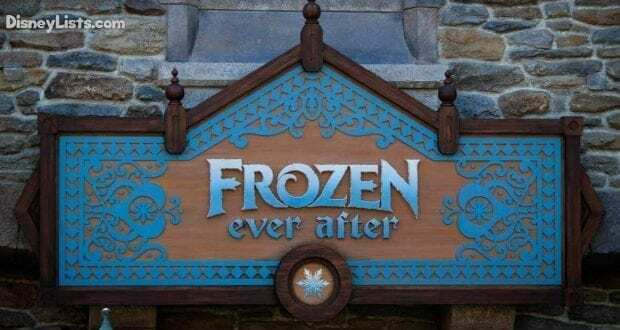 Love it or hate it, Frozen is here to stay. Many Disney fans were upset to hear that Disney was closing their beloved Maelstrom in the Norway Pavilion for a Frozen themed ride that would take guests through scenes of the movie. After a long transformation, Frozen Ever After has opened and is just as popular as everyone expected. Opening day saw wait times for the ride up to 300 minutes! That’s 5 hours for a single ride! Those crazy long wait times didn’t last too long. During the summer of 2016 “normal” wait times were around 2 hours. Now wait times are generally anywhere between 60-75 minutes. For that reason alone, this attraction is #1 on our list. With Disney’s tiered choices for Epcot, this means you’ll have to forgo a FastPass for our #2 and #3 picks, but this attraction will have the longest wait, therefore it is the best use of your Tier 1 attraction option. One of the most popular attractions in Epcot brings guests on an epic adventure in the skies. Soarin’ Around the World brings guests on an adventure over the beautiful sights of the world including the Great Wall of China. Guests who enjoy the experience can take a seat and suddenly take off as their legs dangle over beautiful scenery and landscapes. Soarin’ was a hugely popular attraction with guests and Soarin’ Around the World has been anticipated by many for a long time. 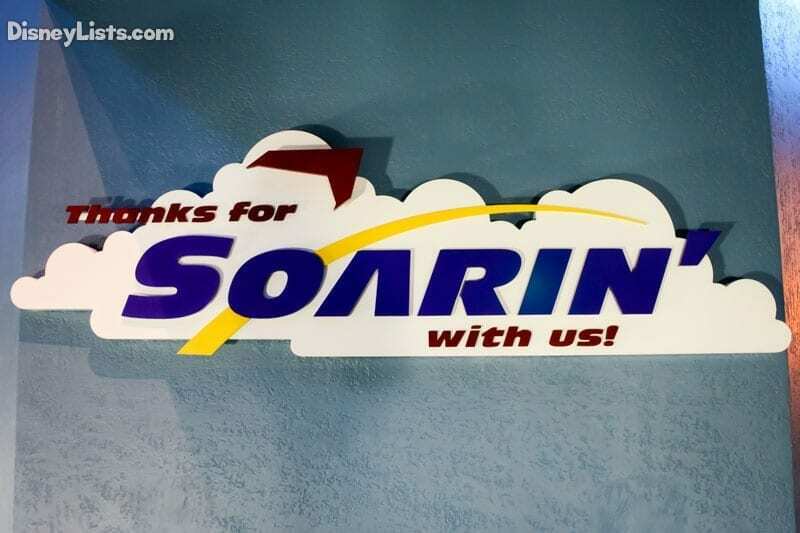 With the addition of the third concourse, wait times have not been as long as they were with the original Soarin’. However, guests should definitely plan on booking a FastPass for the experience since it will still have long wait times on busy days in the park! Another very popular attraction in Epcot can be found in Future World. Test Track Presented by Chevrolet invites guests into the design studio where they can create their very own SIM cars by using several different design tools. The cars are then tested on the track in Power, Capability, Responsiveness, and Efficiency and guests can see how they measure up against other designs. Since Test Track Presented by Chevrolet is very popular with guests, it tends to generally have long wait times. Guests who have booked a FastPass for Soarin’ Around the World cannot book one for Test Track Presented by Chevrolet so there are several options to consider. Guests can either book a FastPass for Soarin’ Around the World and opt to use the generally shorter Single Rider Line on Test Track Presented by Chevrolet or book a FastPass for Test Track Presented by Chevrolet and instead visit Soarin’ Around the World first thing in the morning before crowds become heavy. One of the most thrilling attractions in all of Walt Disney World can be found in Epcot’s Future World next door to Test Track Presented by Chevrolet. Mission: SPACE invites guests into the International Space Training Center for their chance to train for the very first flight to the moon. Guests are assigned the roles of Navigator, Pilot, Commander, and Engineer and given tasks to help make the flight run smoothly. Since Mission: SPACE is so thrilling, guests can choose between the full intensity Orange Team and the milder Green Team. Guests who book a FastPass for Mission: SPACE can avoid losing time spent waiting in line for the popular attraction and enjoy either the Green Team or the Orange Team. 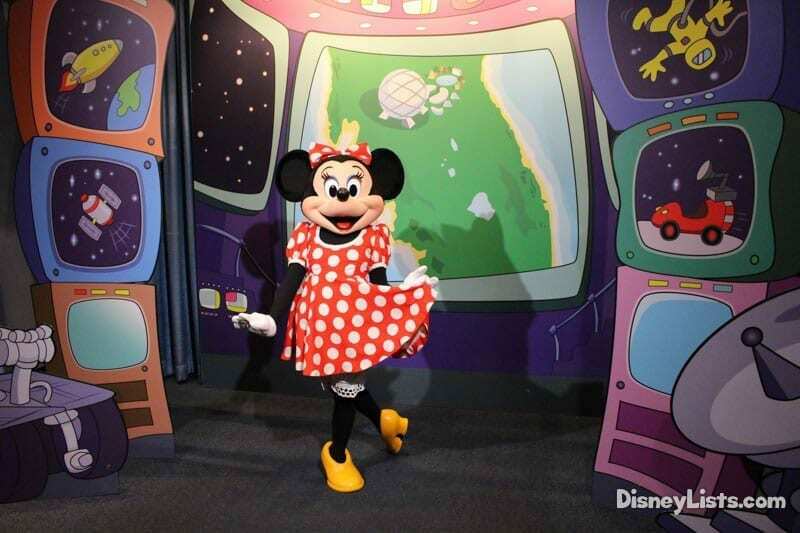 Epcot not only boasts a lot of characters, but provides the opportunity to meet Mickey, Minnie and Goofy all right after each other in wonderful air conditioning! Since meeting these characters is alway a top priority for most guests, securing a FastPass for Epcot Character Spot has the potential to save a lot of time!